Vroom, vroom. Rev those engines! It's been a long time coming, but Full Throttle has finally been optioned for a remastered edition, and it's due out for release in 2017. 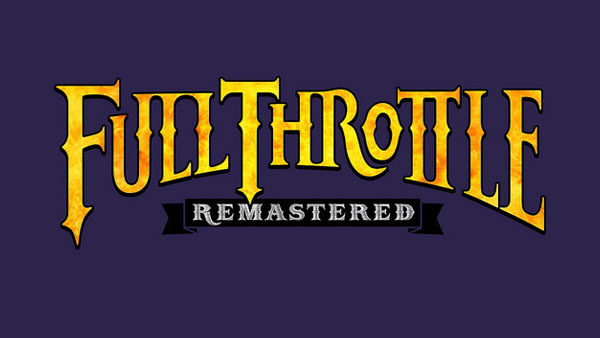 Full Throttle Remastered was announced for PlayStation 4, PS Vita, and PC during the PlayStation Experience 2015 keynote by Double Fine. 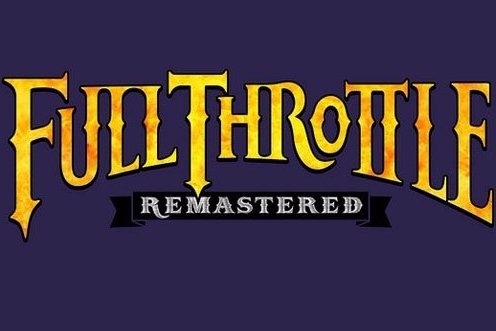 Tim Schafer was on stage to announce the title, which will include all new artwork, high-resolution animations and backgrounds with repainted animation frames, and an improved soundtrack with concept artwork, commentary, and more. Given the announcement that Psychonauts 2 is on the horizon and needs funding from fans, this is an interesting project -- but is this where those funds are going? Something to ponder as you flip through the Double Fine catalog.